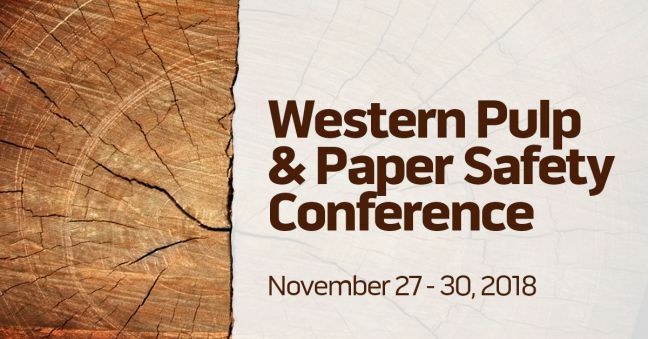 It’s almost that time of year again–the annual Western Pulp, Paper & Forest Products Safety and Health Conference, put on by our friends at Oregon OSHA, is right around the corner. November 27-30, 2018 at the Red Lion Hotel on the River in Jantzen Beach, to be exact. Jeff Dalto, the Senior Learning & Development Specialist at Convergence Training, will be leading a presentation on Effective Safety Training at the conference. The presentation will involve a great deal of back-and-forth discussions and multiple hands-on exercises for practice. We’ll introduce the ANSI/ASSP Z490.1 national standard for EHS training; will take closer looks at four key aspects of the standard, including learning objectives, blended learning training delivery, credible information and effective and evidence-based instructional design, and training evaluation and continual improvement (plus some additional tips for evidence-based training techniques). If you’d like a bit of a preview of this presentation, check out this recorded, on-demand webinar about effective safety training. We’ve got some quick highlight videos for you of the kind of online training we create for paper manufacturing and safety. Check out the two brief overview videos below and then go to our website to learn even more. 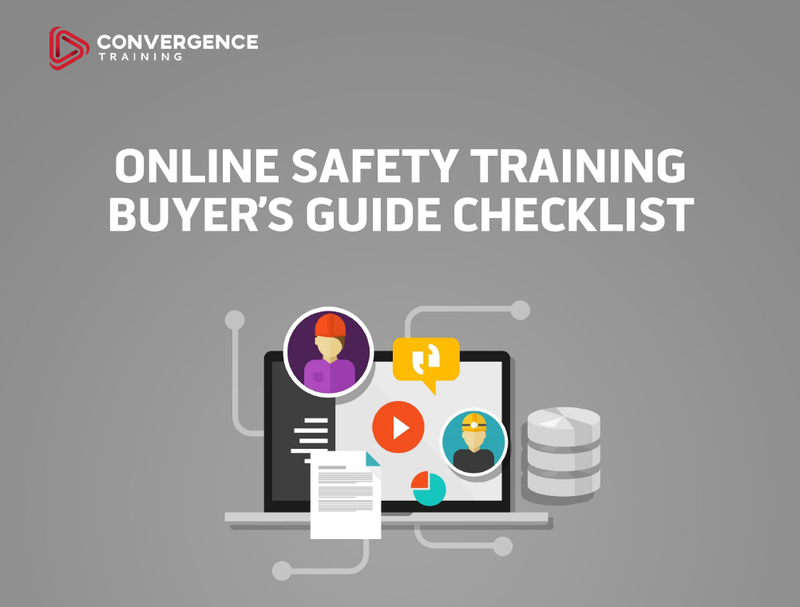 Before you go, feel free to download our free ONLINE SAFETY TRAINING BUYER’S GUIDE CHECKLIST, too.